If you don't understand the appeal of the vintage Japanese wagon you are not alone, because most normal people look at these and just imagine the washing machine it could be recycled into. However, there are loads of folks who treasure the classic look of a Japanese sedan/wagon even if they aren't particularly fast on the road today. 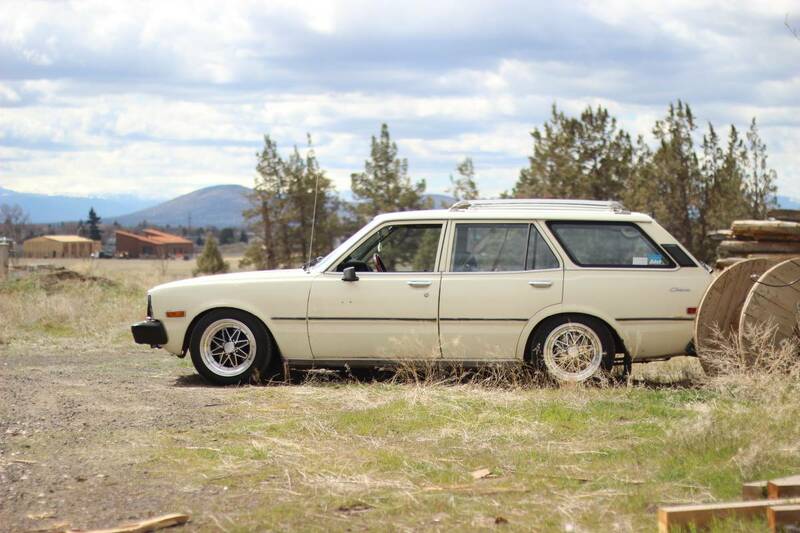 Find this 1978 Toyota Corona Deluxe Wagon offered for $4,500 in Central Oregon via craigslist. Tip from Kaibeezy. The Corona name was used in the North American market starting in 1966 and it lasted through 1982 when it was replaced with the Camry, which was a major bummer because the Camry was a steaming pile of front-drive understeer manure while the Corona continued with rear-wheel-drive through 1987 in Japan. 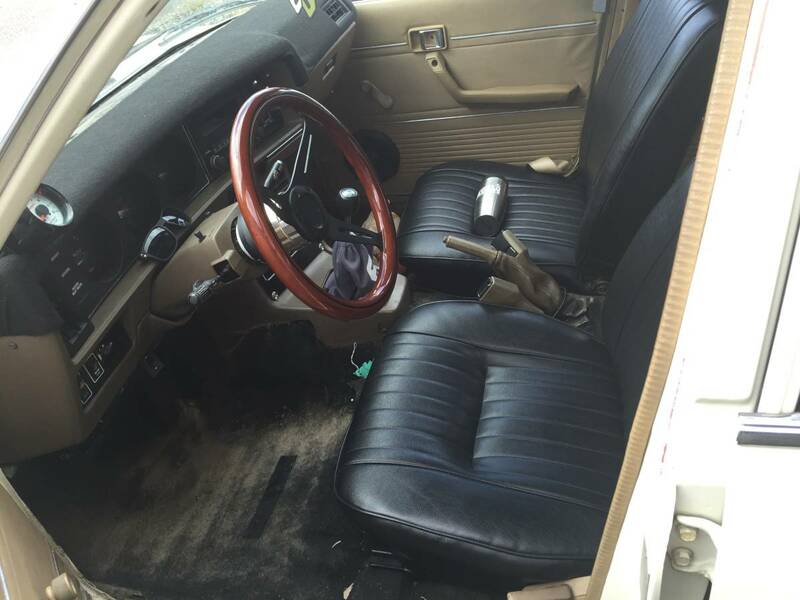 This '78 Corona Deluxe comes from the 5th generation of Corona, known as the T100 series and was equipped from the factory with a 2.2 liter 20R inline-4 that pushed out 95 horsepower and 122 ft-lbs of torque. If anybody wants me to test drive this, let me know. I would drive that. 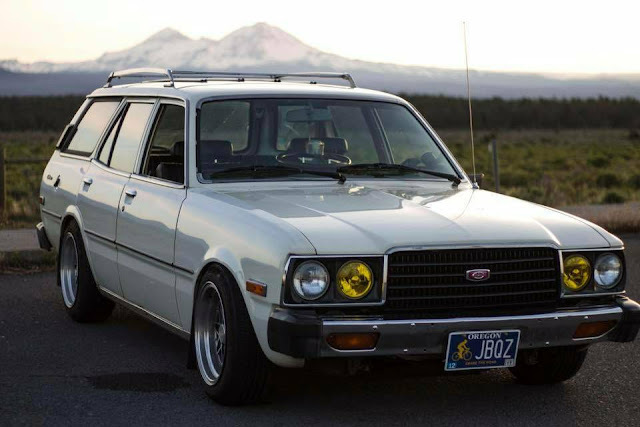 Wagon, RWD, 70s Japanese, manual gearbox. What's not to love? Is there much rust in central Oregon? No rust here. Oregon does not use salt on their roads in the winter. It is also not humid here in the summers. It seems like there was one of these on every street in Berkeley in the seventies as I once said about the sedan version. Back before California looked like Iowa, and the average California residents backside was too big to fit in a car this size. Sic transit gloria. I was thinking it needed more 2JZ instead.